NOW WITH L-GRIP Phone HOLDER!!! Works on all iPhone 4/5/6/6 Plus and all android operating system! No need bluetooth ! No need Battery ! No need Charge ! Plug and Shoot with the new Z07-5 Plus Cable take Monopod ! ~ Just plug into the audio Jack ! 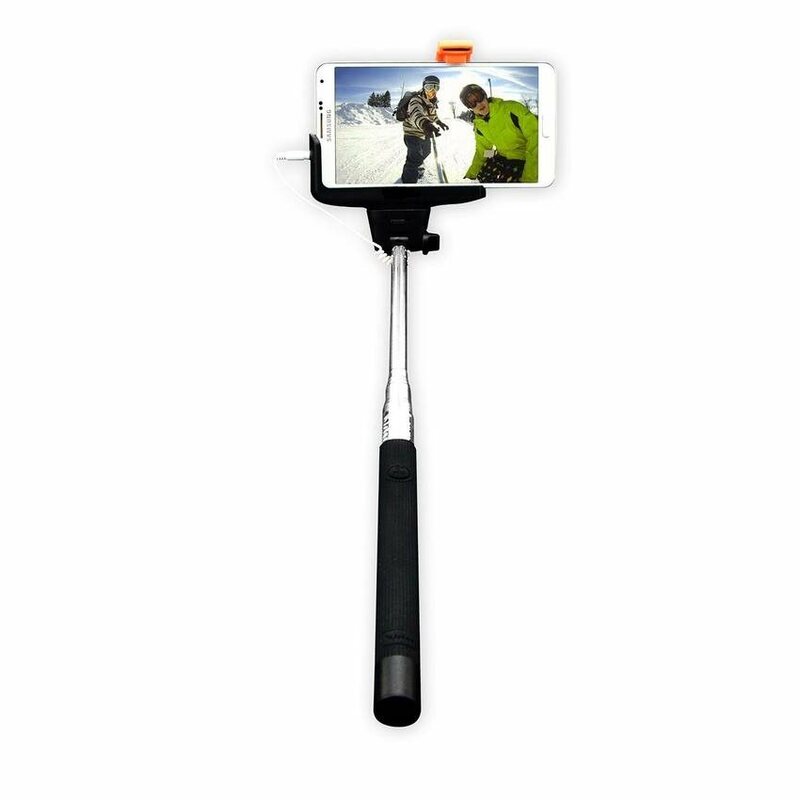 The first monopod without charging ,without bluetooth ,connection 3.5 plug connection mobile phone, the most convenient for customers to use,the most easiest for import! Is this bluetooth monopod?This is not bluetooth monopod. 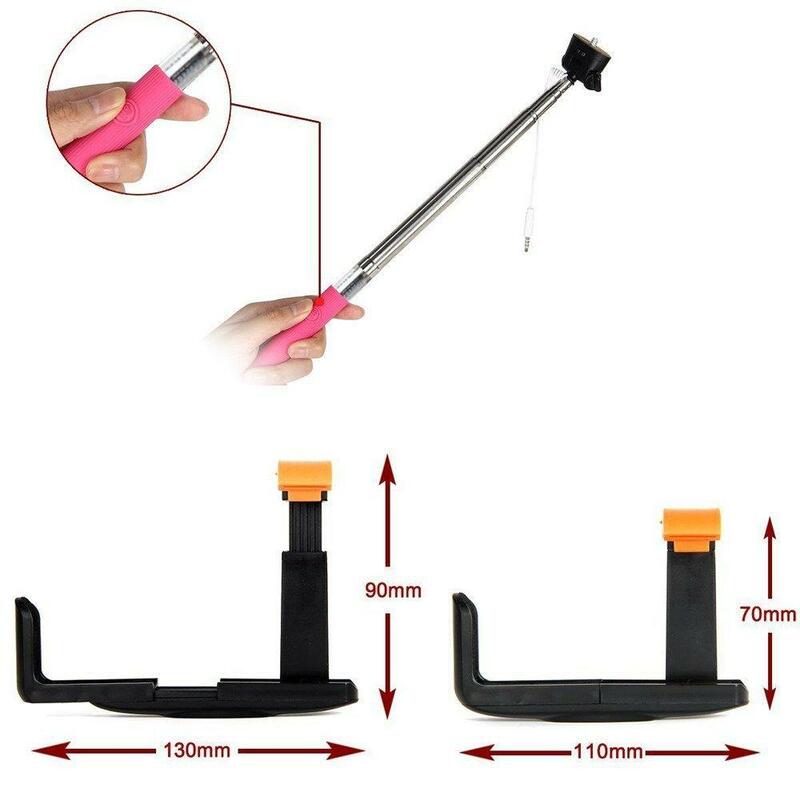 If not bluetooth monopod,how to selfie?This is new design monopod,just simply connect the headphone jack can be used,very easy.